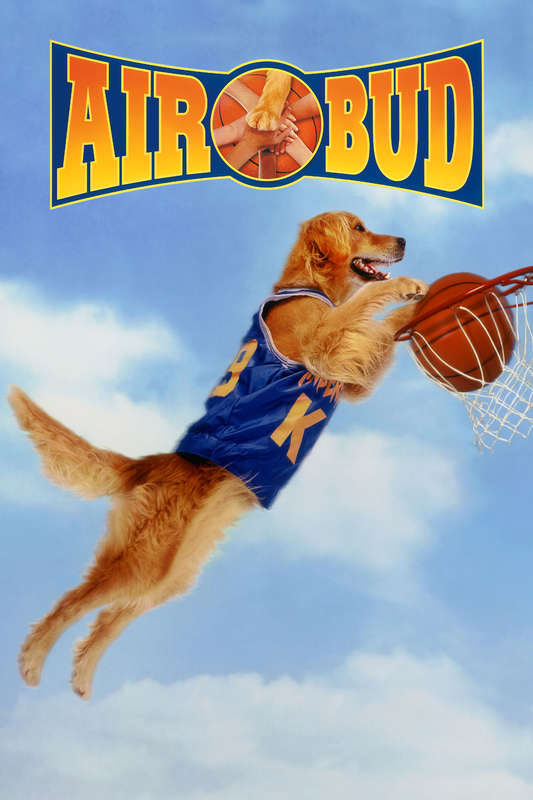 Now this dog who is going viral is the real life Air Bud. Watch as he gives his owner a perfect alley-oop. Dare we call him the Point Dog?